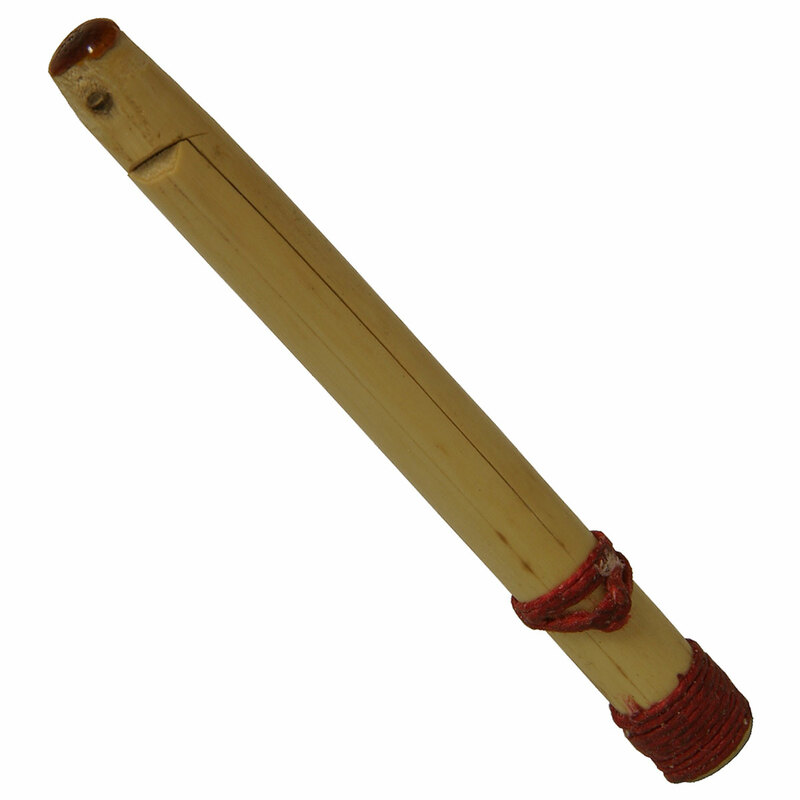 Roosebeck Miniature Cane Bass Drone Reed. Cane reed for bass drone on a miniature bagpipe. Also works for the Mijwiz. If ordering for the Mijwiz, please state that in the Instruction box when you check-out. Approximately 1/4" diameter by 2 3/4" long.